what is the issue with N4? There is N4 on your supported device list and it is not working via WIN client. It says that N4 is not supported. I am using an unrooted, certified Android device (ver 5.1) and I did to get notification to install or update plugins on my device when trying to use AirMirror. 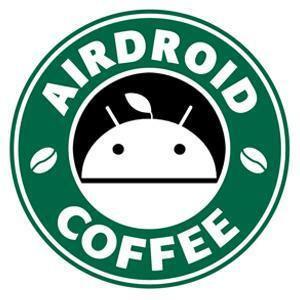 I have granted the permission to airdroid as well. Sorry that for now you need to root your N4 before using AirMirror. We're still working with the device manufacturers to get device models certified (You know this is somewhat hard..). If you want to use AirMirror, please root first. Android devices with stock ROM will have a relatively high successful rate. But please keep in mind that AirMirror is still in the beta stage. You may not be able to use it even you've rooted the device. thank you for information. Unfortunately, I will not be able to use airdroid as I expected. For me the root access in not an option and I will keep my N4 as it is.